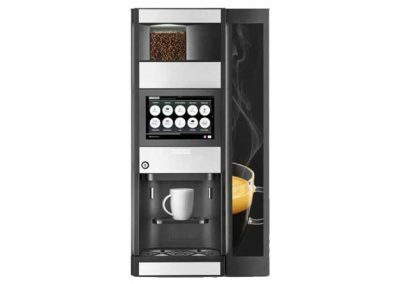 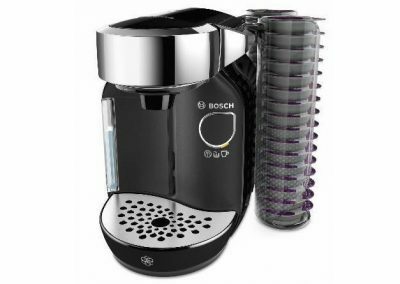 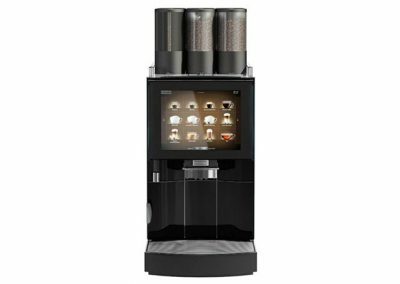 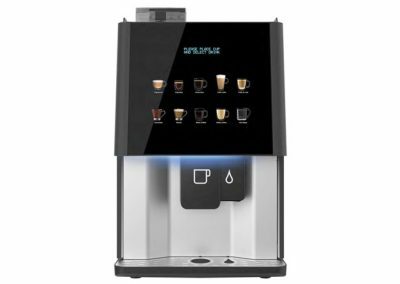 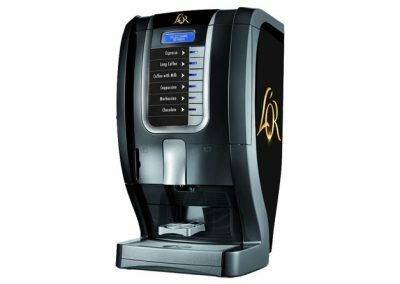 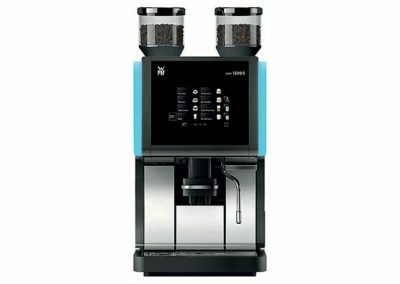 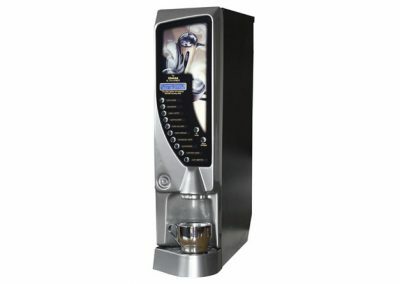 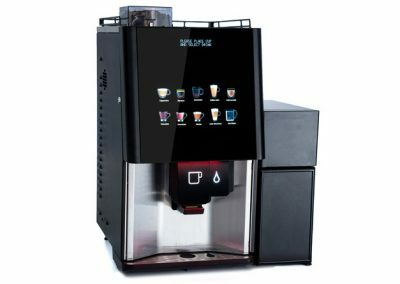 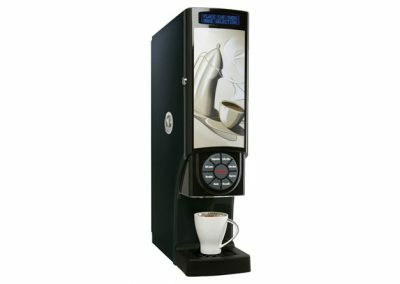 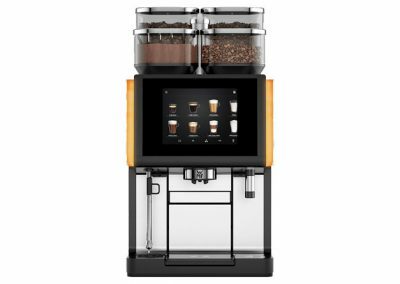 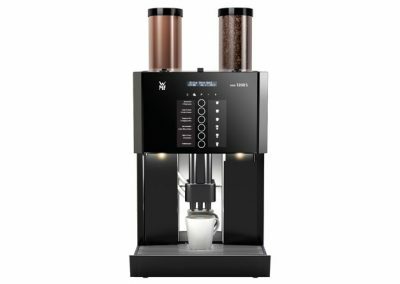 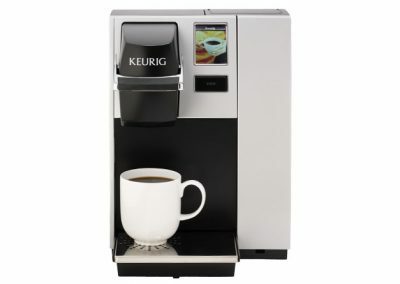 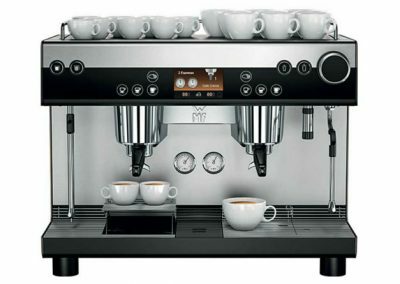 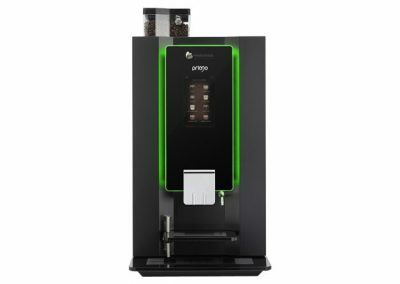 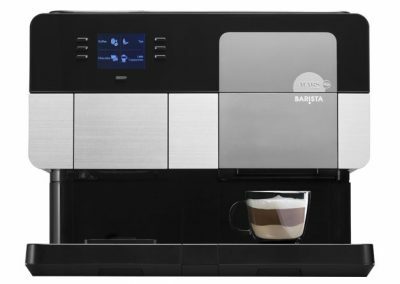 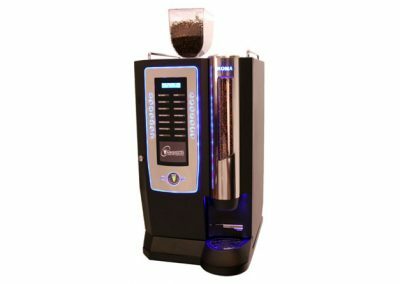 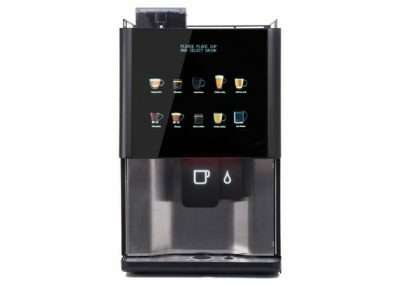 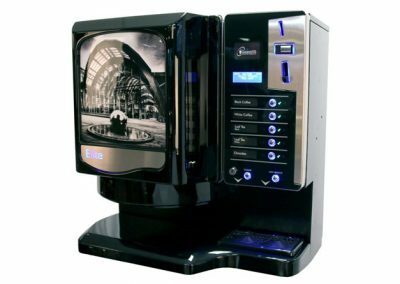 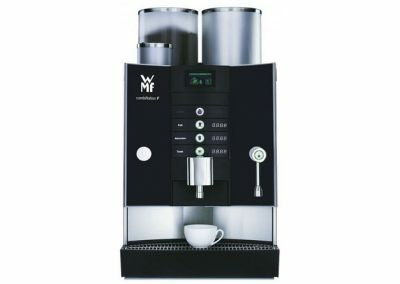 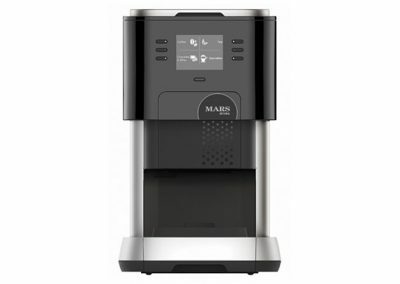 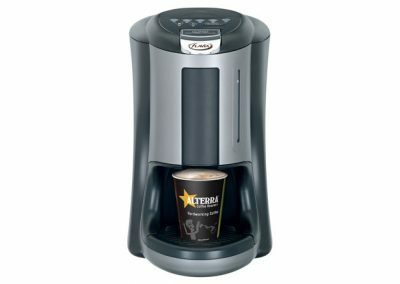 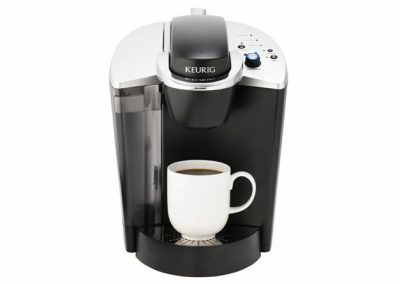 The focal points of this machine are the enticing fresh coffee bean display window and a high-definition touch screen. 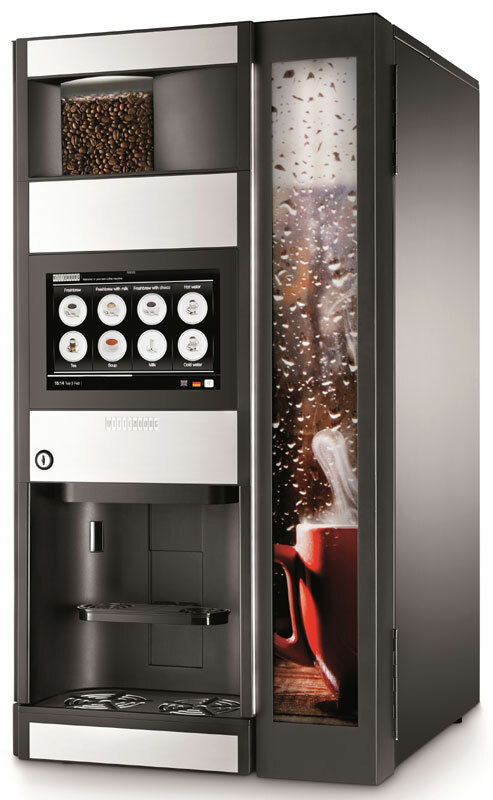 The screen guides the user through the drink prepartion and selection process. 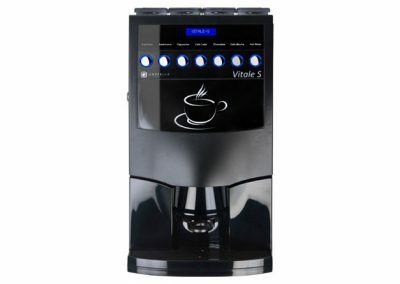 For 2017, an additional new version has been launched, the ESFB, which also provides freshly-brewed tea. 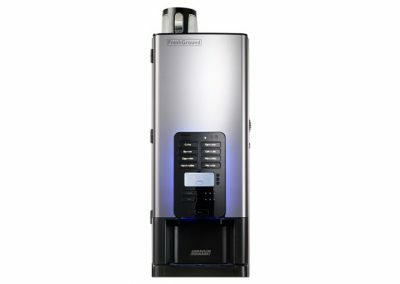 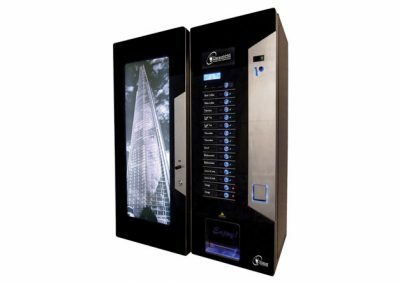 An optional Wi-Fi or Bluetooth connection means the machine can display an RSS feed, or weather forecast!